Coming Closer is a three-session check-up on the health of your relationship based upon PREPARE/ENRICH, the pre-eminent evidence based couples assessment tool. Alexander is an experienced and certified PREPARE/ENRICH Facilitator. You will complete an inventory, receive feedback, and learn skills to use right now to build your intimacy. ​Used by over three million people, ​PREPARE/ENRICH leads the way in helping couples explore and strengthen their relationships. The main component of the program is an online survey you each complete in about 30-45 minutes. 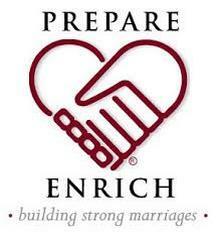 PREPARE/ENRICH is not just any survey. 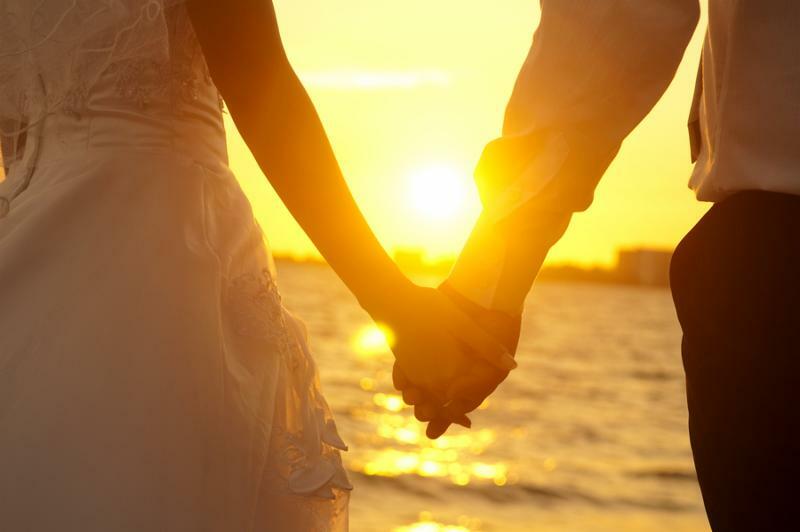 The items you respond to are based on research and are intended to help you identify the unique strengths and potential growth areas of your premarital or married relationship. You'll meet with a facilitator trained to provide feedback by helping you understand your results and learn important relationship skills. Built on a solid research foundation, PREPARE/ENRICH has been improved and refined over the years to become one of the best, most effective, easy-to-use relationship ​assessment tools available.